During your nine months of pregnancy you’ve probably been made aware of foods to avoid eating, but what about which skin care products to avoid as well? The Food and Drug Administration (FDA) classifies ingredients into five main categories (A, B, C, D, and X), which align with the safety concerns and risks of using each. The recommendation is to only use those in categories A and B during pregnancy. 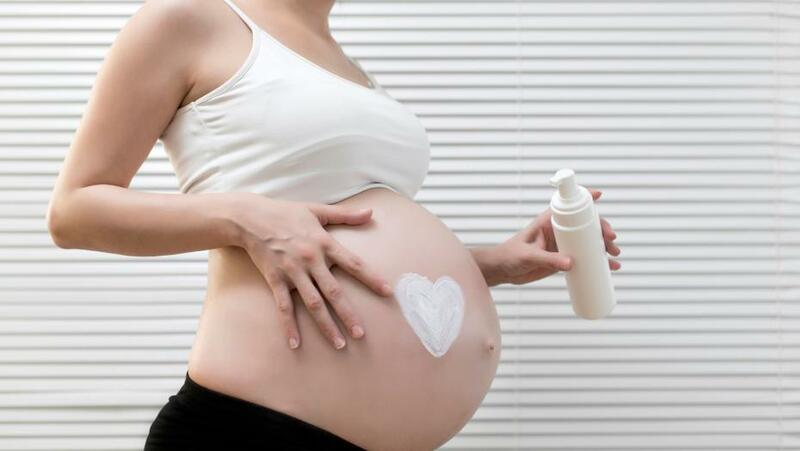 To keep your glowing mom-to-be skin healthy, check the labels of products in your skin care routine and be sure to avoid those with the following ingredients. And to new moms, if you are breastfeeding your baby, the same guidance applies to the usage of these ingredients as well. Concerns in pregnancy: There could be possible risks to the fetus, so it’s best to avoid usage during pregnancy. Ingredients listed as: Retinoic acid, retinyl palmitate, retinaldehyde, adapalene, tretinoin, tazarotene and isotretinoin. Included in: Retin-A, Accutane, Tazorac, prescription acne and anti-aging medications. Concerns in pregnancy: Too high amounts of vitamin A can cause problems with fetal development, including birth defects. Concerns in pregnancy: Can damage a pregnant woman's liver and discolor her growing baby's teeth. Concerns in pregnancy: The medications are absorbed through the skin, so there could be unknown effects on the fetus. Concerns in pregnancy: There is debate around whether or not to completely avoid this ingredient, which can irritate mom’s the skin and lungs, during pregnancy. Concerns in pregnancy: This product could be inhaled during spray tan application, which can be harmful for both mom and baby. Included in: Personal care products made for adults such as hair straightening treatments, nail polish and eyelash glue. Concerns in pregnancy: The product is a known carcinogen and may increase the chances of fertility problems or miscarriage. Concerns in pregnancy: This ingredient falls into Category C, which is advised by the FDA to avoid. 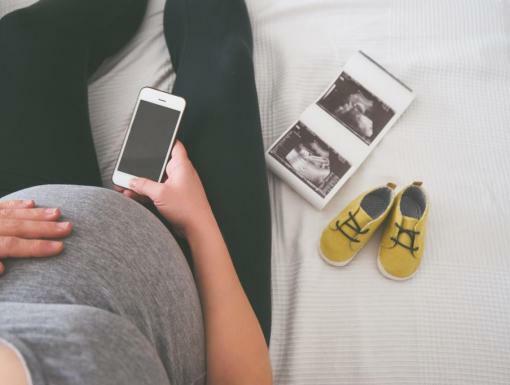 Concerns in pregnancy: Solid data on the effect of these ingredients is not conclusive at thistime, but keep and baby safe by avoiding this ingredient. Concerns in pregnancy: Tests have not been conducted on the effects of this ingredient on a growing baby, so it would be safest to avoid, if possible. Concerns in pregnancy: Essential oils are not assessed by the FDA, but they can be harmful is not used correctly, as they are very strong and concentrated. Certain oils can have side effects that could be dangerous to women during their pregnancy, such as raising blood pressure or causing contractions.